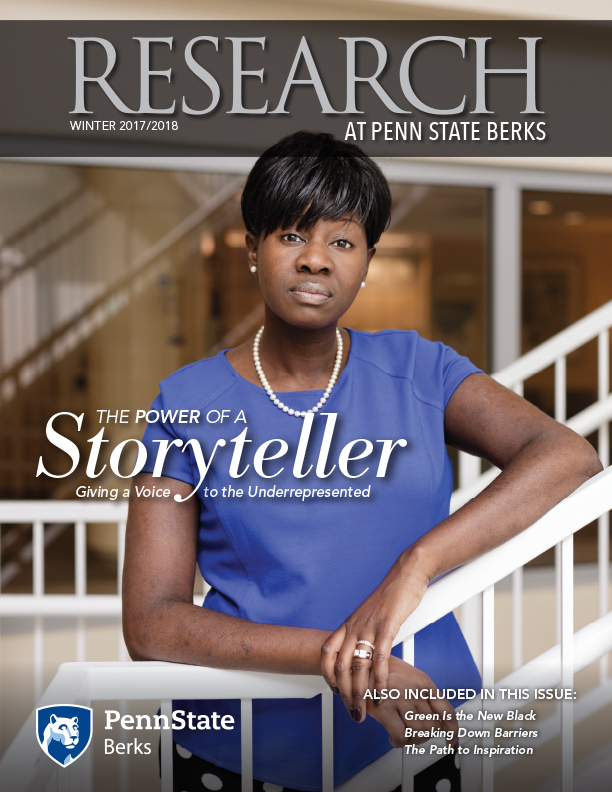 Kesha Morant Williams (PhD) is an Associate Professor of Communication Arts & Sciences at Penn State University, Berks. Her research interest focuses on interpersonal relationships, health communication and popular media examined through a cultural lens. Her research has been published in peer review journals including Journal of Health Communication, Journal of Medical Humanities, Journal of Black Studies, Howard Journal of Communications, Journal of Media and Religion, Journal of Communication & Religion, Sexuality and Culture, Journal of Contemporary Rhetoric and the books Inter/Cultural Communication: Representation and construction of culture in everyday interaction and Race, Gender & Identity. She is the co-editor of Reifying Women’s Experiences with Invisible Illness and Contemporary Christian Culture. Additionally, she is a featured scholar in the documentary Beautiful Me. Dr. Williams teaches courses including research methods, popular culture, interpersonal, family, and health communication.